The most popular type of vehicle in most developed cities, the compact car provides seating for four to five occupants and with storage space for one large and one small suitcase. The fuel economy is superb and generally offers at least 6.5 litres/100km. 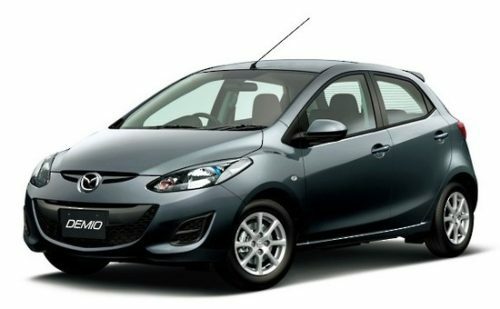 A compact car is the perfect hire car for city driving in New Zealand. The maneuverability and ease of parking making it easier for the driver to negotiate the traffic and get to where they need to go.